Washington D.C. [USA], Apr 6 (ANI): In his first public address since facing sexual misconduct allegations, former US vice president Joe Biden on Friday joked about physical contact and hugging people "with consent." Washington D.C. [USA], Apr 5 (ANI): United States President Donald Trump in an edited video on Thursday mocked former Vice President and possible 2020 presidential candidate over allegations of unwanted physical contact with women. Washington D.C. [USA], Apr 4 (ANI): Presidential candidate and former Vice President Joe Biden on Wednesday said that he will be "more mindful about respecting personal space in the future." 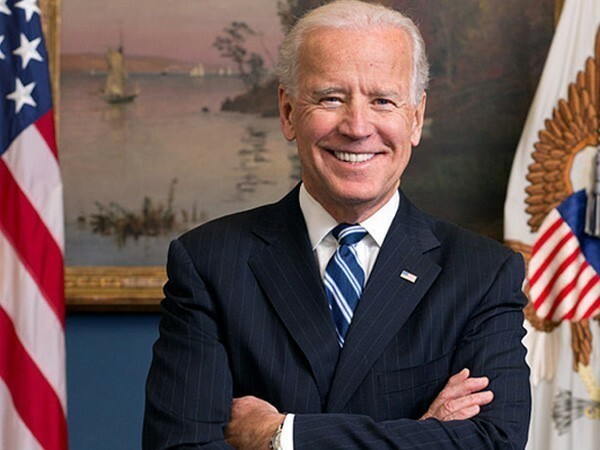 Washington D.C. [USA], March 13 (ANI): Former United States vice president Joe Biden will run for the White House in the upcoming presidential elections, a Democratic lawmaker has confirmed, The Hill revealed in an exclusive report. New York [USA], Oct 26 (ANI): United States authorities probing the suspicious packages believed that the packages went through the processing and distribution center in Opa-Locka, Florida. Delaware [USA], Oct 25 (ANI): Two suspicious packages have been located by law enforcement authorities addressed to former Vice President Joe Biden, amidst a string of similar incidents that have put the United States on edge. Washington D.C. [USA], Mar 24 (ANI): Former US Vice-President Joe Biden on Friday expressed regret and said that he "should not have made such comments" on US President Donald Trump. 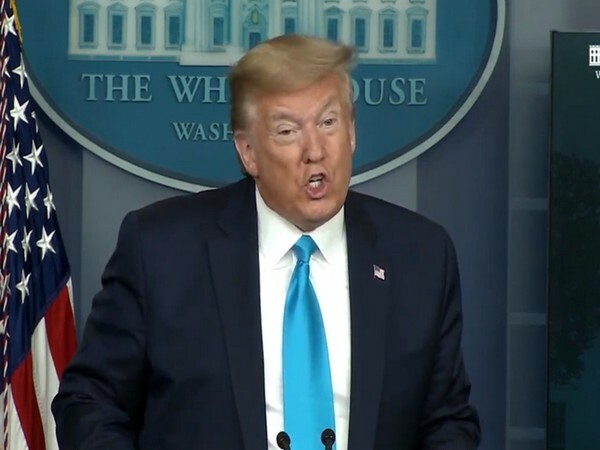 Washington DC [United States], Mar 22 (ANI): United States President Donald Trump on Thursday hit back at Joe Biden, saying the former vice president is '"trying to act like a tough guy." Bernie Sanders to run for 2020 presidential elections? Washington D.C [USA], Jan 26 (ANI): United States Senator Bernie Sanders is reportedly preparing himself to challenge incumbent US President Donald Trump in the 2020 presidential elections, according to senior Democratic officials. 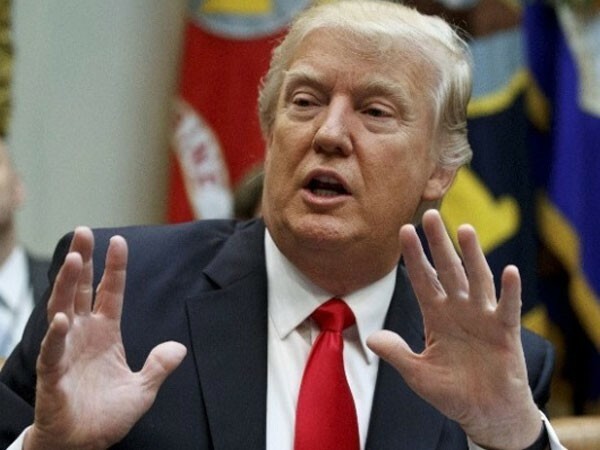 Washington D.C [USA], Jan 24 (ANI): The United States President Donald Trump had expressed interest in running for a second term in the 2020 presidential elections. New York [USA], Oct 26 (ANI): Former vice president of United States Joe Biden has hinted he will not rule out running for President in 2020. 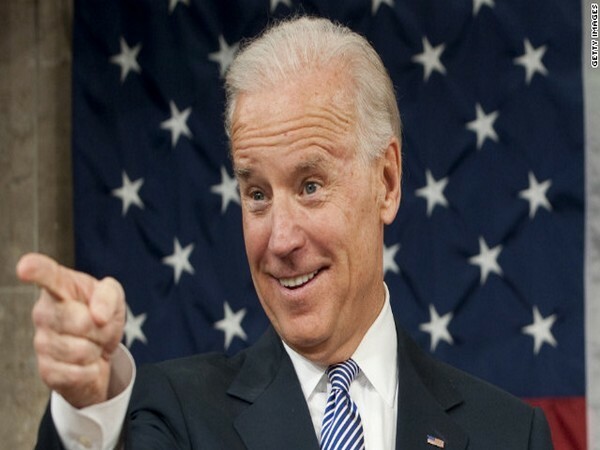 Washington [United States], Oct 7 (ANI): Former United States Vice President Joe Biden has lambasted President Donald Trump and his administration, stating that the President is leading the US "down a very dark path".